Micromax has launched A250 Canvas Turbo, it will be an addition to Canvas series of the company..the new phone promises super-fast speed and seamless experience, according to the company. The Micromax A250 Canvas Turbo sports a 5-inch IPS display from Sharp and it is the first Micromax smartphone to feature a full HD 1080p resolution display. The device is further powered by a MediaTek MT6589T quad-core processor which is backed up by 2GB of RAM. It includes 16GB of built-in storage capacity and there is no microSD card slot on this device. Micromax says that about 1GB of the space on the device will be available for apps, while 12.5GB will be available to store other data. It comes up with a battery of 2000mAh and runs on Android 4.2.1 (Jelly Bean), which can easily be upgraded through FOTA.It has a rear camera of 13 megapixel and a secondary front facing 5 megapixel camera. It also includes dual-SIM connectivity, and whats new on this device is that one of the slot uses a micro-SIM while the other uses a regular one. 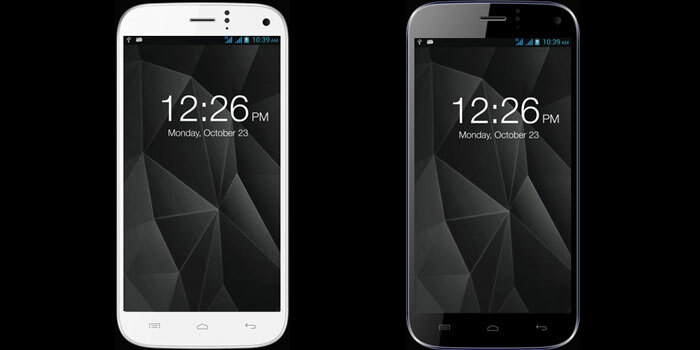 The Micromax Canvas A250 will be available for 19,990 INR in the market when it hits the stores on October 26.